A heart attack occurs when the flow of blood in the heart stops, often due to the accumulation of fats, cholesterol, and other substances, causing plaque in the arteries that feed the heart (coronary arteries). This intermittent blood flow can damage the part of the heart muscle. A heart attack can be fatal, which is known as myocardial infarction, but the treatments have evolved dramatically over time. Contact Emergency Medical Support if you feel you have a heart attack symptoms. A heart attack, also called myocardial infarction (MI) creates serious health risks and can endanger life. They occur when the flow of blood decreases or obstruction in the coronary arteries disrupts the flow of blood in one part of the heart, due to permanent damage to the heart muscle. The coronary artery takes blood to the heart, allowing it to work. There are obstructions when the formation of fat, cholesterol and other substances formed, plaques in deposited blood vessels formed. These obstructions can damage the heart muscles by limiting blood flow. Plaques can be damaged over time and release platelets. These platelets can cause the blood to clot. They may collect around a plaque, eventually blocking blood flow; the severity of damage will depend on the size of the blockage in the coronary arteries. A cardiac arrest is often mislabeled as a heart attack. However, a cardiac arrest occurs when the heart abruptly stops working and they are less severe than those of other types of coronary artery disease. A heart attack occurs if the flow of oxygen-rich blood to a section of heart muscle suddenly becomes blocked and the heart cannot get oxygen. Most heart attacks happen as a result of coronary heart disease. Coronary heart disease is a condition in which a waxy substance called plaque is formed inside the coronary arteries. Over time, a coronary artery can be narrower than the creation of different substances, including cholesterol. There are three types of coronary artery disease, which can lead to different types of heart attacks. 1. Coronary artery spasm: It is also called silent heart attacks or unstable angina. This occurs when the arteries connected to the heart contract, prevent or restrict blood flow to the heart. As a result, blood is not reaching a significant segment of the heart. Symptoms of Coronary artery spasm do not cause permanent damage, and they are less severe than those of other types of coronary artery disease. It is possible to make coronary artery spam mistake for a minor situation, such as indigestion. However, having a coronary artery spasm can increase the risk of having a more severe heart attack. 2. ST-Elevation Myocardial Infarction (STEMI): This is a term cardiologist uses to describe a classic heart attack. 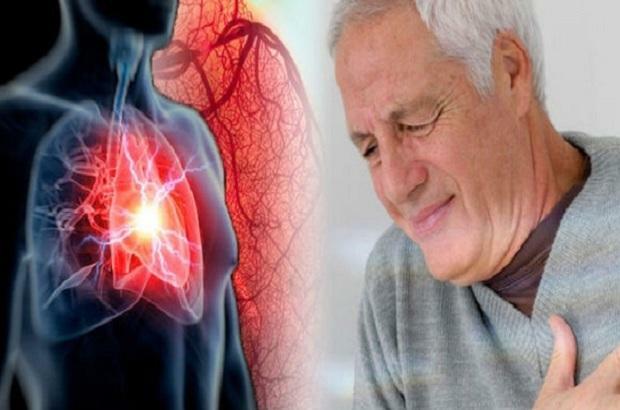 It is one type of myocardial infarction which occurs when the coronary artery is fully blocked and the part of the heart muscle has died due to the obstruction of blood supply to the area which can eventually stop heart muscle from functioning. It is severe and requires immediate attention. 3. Non-ST-Elevation Myocardial Infarction (NSTEMI): This is a medical term for another type of heart attacks and it is diagnosed through a blood test and an ECG. This occurs when the coronary artery is partially blocked and blood flow is severely restricted. It can cause permanent damage to the heart organs. A heart attack is a life-threatening event due to interference in blood flow to the heart. About 30% of people have atypical symptoms. These days, a heart attack has become one of the most common health problems that men face. 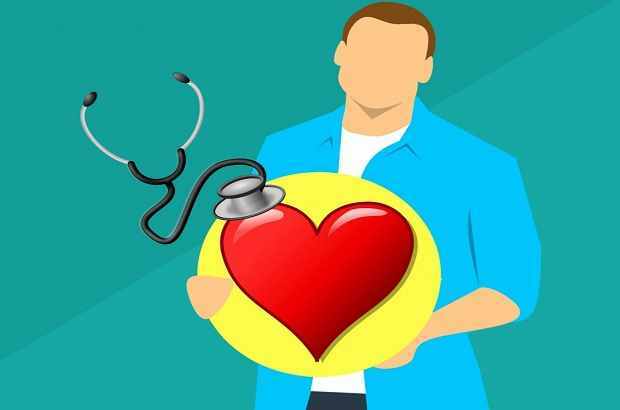 There are some earlier symptoms and signs that they can look for, which may help to reduce their risk of developing serious complications of heart disease and prevent a heart attack and stroke. Men are more likely to experience the combination of the following symptoms when they have serious complications of heart disease. Women more often have atypical symptoms than men. It means they are more likely to have a "silent" heart attack or display unusual symptoms. So they are less likely to survive their first heart attack than men. In addition, female biology creates unique risk factors for heart attacks, because some diseases that increase the risk, such as polycystic ovary syndrome (PCOS), are not present in male biology. It is important to take immediate help for such a woman who experiences any of these symptoms, because heart attacks can be fatal, regardless of whether the symptoms are light or serious. Knowing the female-specific symptoms of a heart attack can help a person to get medical attention soon. Electrocardiography (ECG): The first test to diagnose heart attack is to record the electrical activity of your heart through the electrodes that prove to the skin. The pulses are recorded as waves that are displayed on a screen or printed on a sheet of paper. Because the affected heart muscle is not naturally associated with electrical pulses, so electrocardiogram can indicate a heart attack easily. Blood tests: Some heart enzymes leak into the blood if your heart has had a heart attack. Emergency room doctors will take samples of your blood for a test to detect the presence of these enzymes. Chest x-ray imaging: Chest X-ray allows your doctor to examine the size of your heart and blood vessels and look for fluid in your lungs. Echocardiogram: During this test, sound waves are directed to your heart from a device resembling a stick, hanging on your chest bounce from your heart and processed electronically to produce video images of your heart. An echocardiogram can help determine whether an area of your heart has been damaged by a heart attack and not pumped naturally or at its maximum capacity. Angiogram (Cardiac Catheterization)): The arteries of the heart are injected with a liquid dye through a long tube that runs through one artery, usually in your leg or the rib cage, down to the arteries of the heart. The dye makes the arteries visible on X-rays, revealing the occlusion areas. Exercise stress testing: Stress tests measure how the cardiovascular response to the effort. You may be asked to walk on a treadmill or switch on a stationary bike while connected to an ECG. Or you can be given intravenous drugs to stimulate the heart in a way that is like exercise. Your doctor may also request a nuclear stress test, which is similar to a stress test while exercising but uses a dye injected into the body and special imaging techniques to produce detailed images of your heart during exercise. These tests can help determine your treatment over the long term. Computed tomography scan (CT) or magnetic resonance imaging (MRI) for the heart: These tests can be used to diagnose heart problems, including the extent of damage caused by heart attacks. During the CT scan, a table is extended to a donut-shaped machine. The x-ray tube inside the machine rotates around your body to take pictures of your heart and chest. In cardiac MR imaging, the table is stretched inside a machine shaped like a tube that produces a magnetic field. The magnetic field adheres to the atomic particles in some cells in your body. When radio waves are emitted towards these lined particles, they produce signals that vary according to the type of tissue they are. The signals give a picture of your heart. How can you avoid a heart attack? You probably know that high cholesterol, high blood pressure, diabetes, and other problems can lead to heart disease. A heart attack is not always preventable because genetics is the main factor. However, with simple lifestyle changes, a person can take significant steps toward reducing their risk. So you can reduce your risk of a heart attack by Keeping tabs on your blood pressure. Stress management, a healthy diet, and regular exercise also can help you manage your blood pressure. Acting quickly can save lives. If it is taken action to remove symptoms immediately, there are many chances to improve. Artery-opening medications, as well as clot-busting, can prevent heart attack, and by inserting a stent, catheterization can open a closed blood vessel. The more you wait for the treatment, the more the chances of survival and damage to the heart. 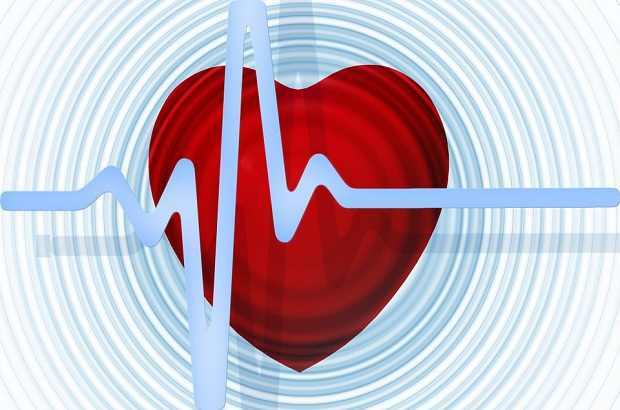 The following precautionary measures can help prevent a heart attack and heart disease. Pharmaceutical: Medications can limit the risk of a later heart attack and help the affected heart to work better. Keep up with what your doctor says, and ask how many times you will need to be monitored. Lifestyle factors: You know what to do: Maintain a healthy weight with a healthy heart diet, refrain from smoking, exercise regularly, control stress and control cases leading to heart attacks such as high blood pressure, high cholesterol, and diabetes.